With advancements in technology, institutions have a growing number of options for providing secure and convenient IDs to students, faculty, and staff. Knowing which type of ID to use is a critical element of your institution’s strategy for creating an innovative and responsible card program. 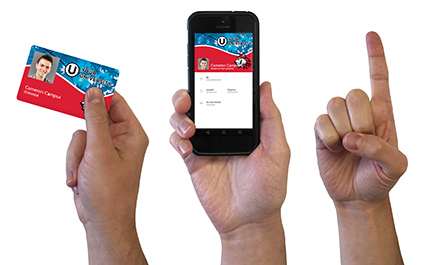 Join us in part 1 of this 2-part webinar series as we learn about the benefits of NFC-compatible contactless cards and the mobile credential—a mobile device serving as a student ID. Also hear directly from the University of Oklahoma and their choice to adopt contactless technology. Watch Modern Credentials (Part 2): Biometrics and learn about biometrics and the benefits of having a biometric student ID on campus.